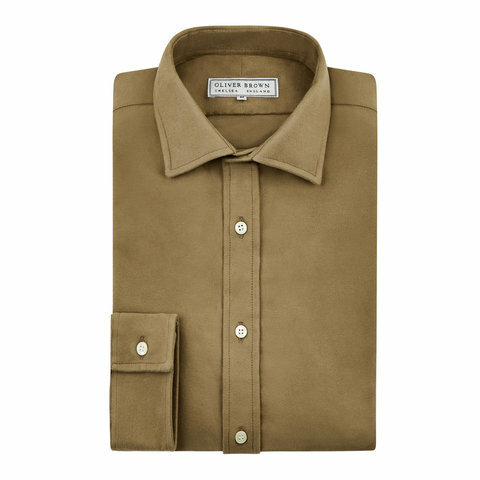 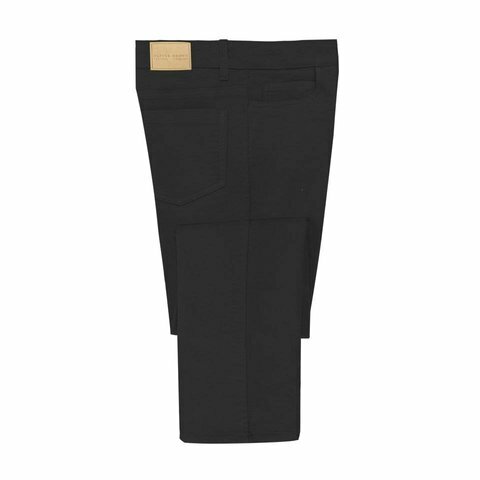 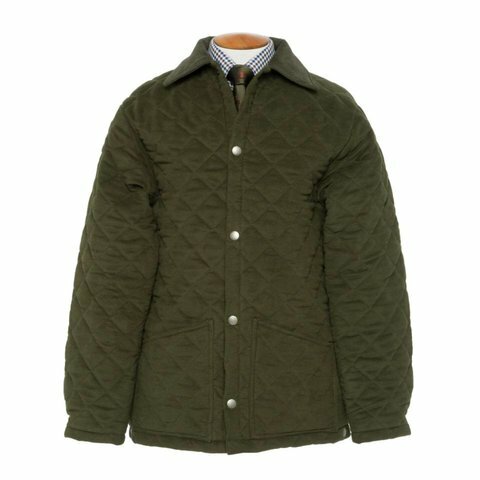 The Oliver Brown Moleskin Jacket is easy to wear, functional and warm with plenty of pocket space. 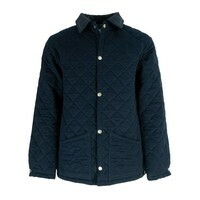 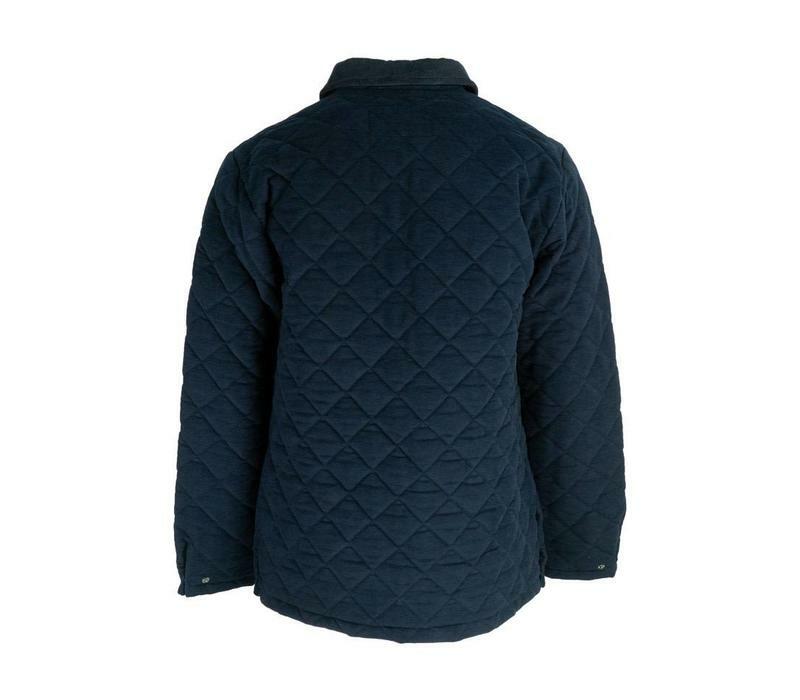 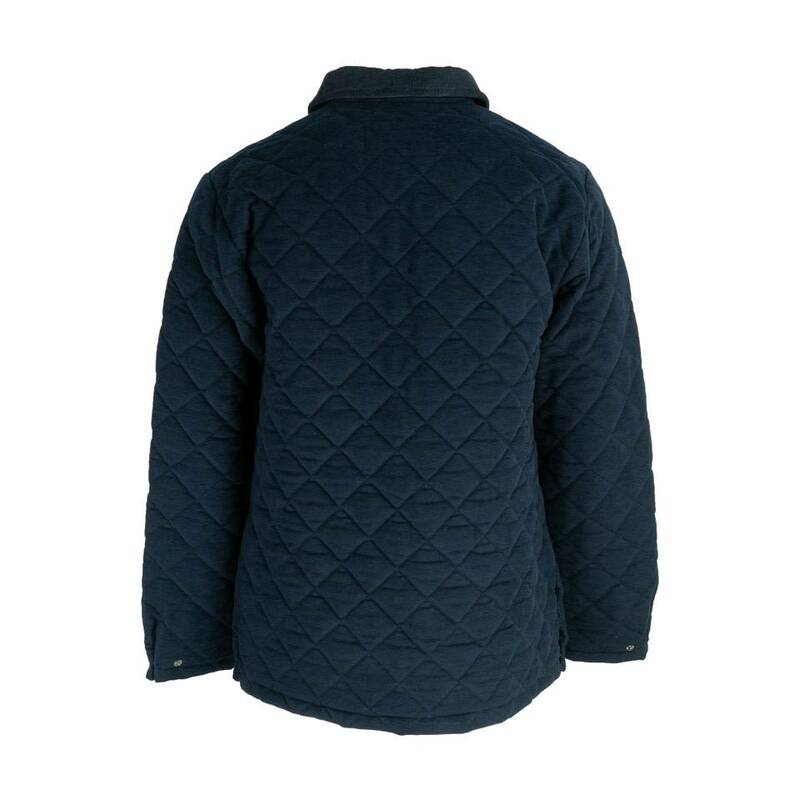 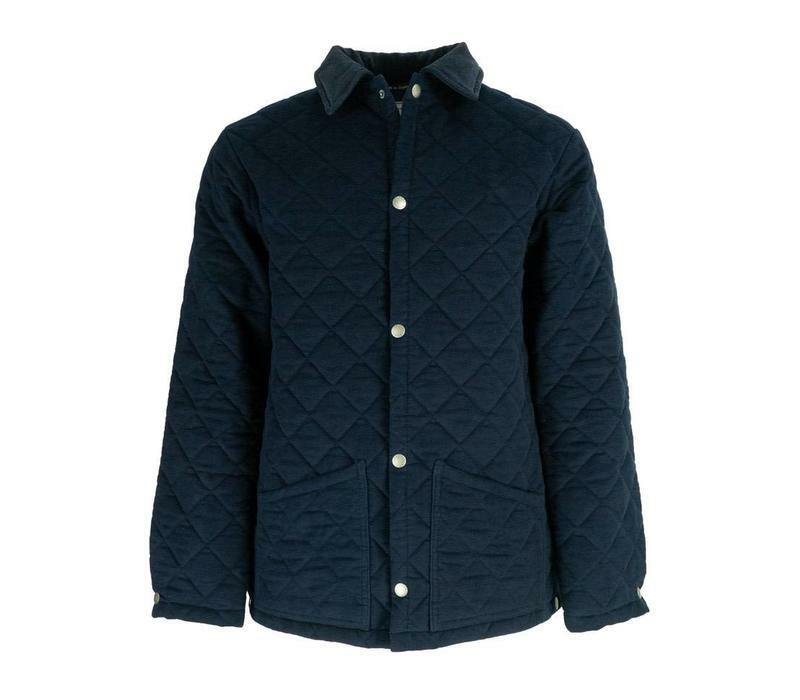 Oliver Brown quilted moleskin jackets have a classic, fitted cut. Quilted moleskin jackets fit true to size, we recommend you take your normal size.